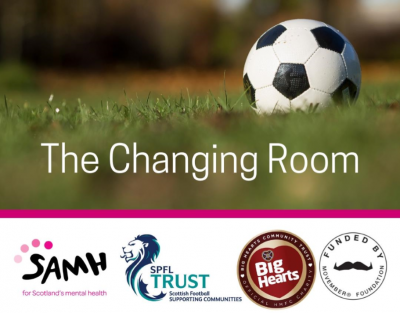 The Changing Room has one goal – to promote men’s positive mental health through the power of the beautiful game. In Scotland, men are one of the key-groups at risk of mental health issues. They are 2.5 times more likely than women to die by suicide each year, with the biggest group at risk being men in their 40s and early 50s. 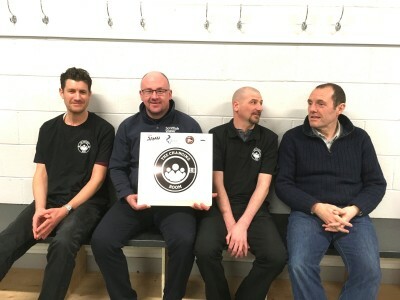 To challenge behaviours and save lives, the Scottish Association for Mental Health (SAMH) initiated The Changing Room with the support from The Movember Foundation and the Scottish Professional Football League (SPFL) Trust. 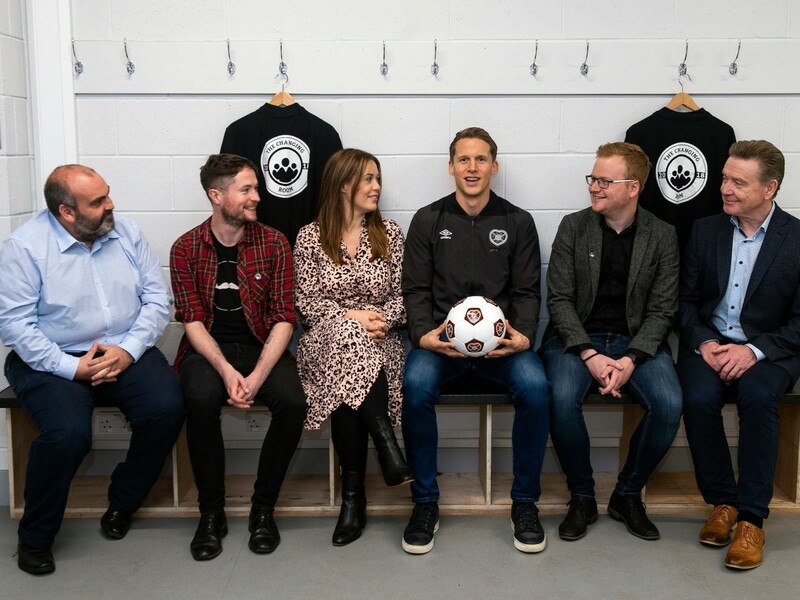 In October 2018, Big Hearts and SAMH launched the project at Tynecastle Park. Open to men aged 30 to 64 and free to attend, the 12-weeks programme is encouraging participants to meet up, engage in activities together and start positive conversations about their mental health and wellbeing.